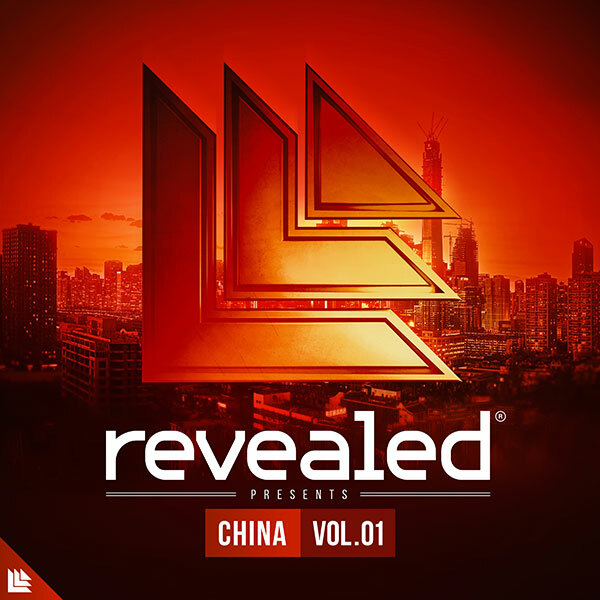 Revealed China Vol. 1 – Sylenth1 Soundset is a collection of 128 presets for Sylenth1 to give your tracks the signature Revealed sound, with an Chinese influence. As always, all modwheels are programmed within each preset, allowing you to tweak presets to give you further sonic options and possibilities when trying to find the right sound to finish your track.